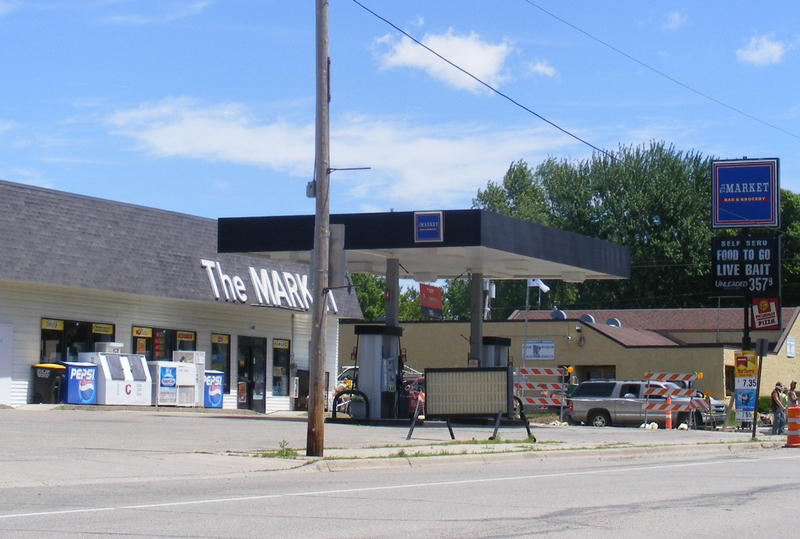 Madison Lake is a city in Blue Earth County, Minnesota. 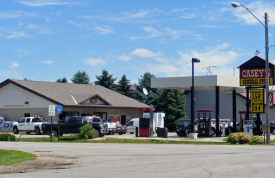 Minnesota State Highway 60 serves as a main route in the community. U.S. Route 14 is nearby. According to the United States Census Bureau, the city has a total area of 1.04 square miles (2.69 km²), all of it land. The elevation is 1,047 ft (319 m) above sea level. As of the census of 2010, there were 1,017 people, 394 households, and 271 families residing in the city. The population density was 987.4 inhabitants per square mile (381.2 /km2). There were 430 housing units at an average density of 417.5 per square mile (161.2 /km2). The racial makeup of the city was 96.7% White, 0.5% African American, 0.6% Native American, 0.5% Asian, 0.1% Pacific Islander, 1.1% from other races, and 0.6% from two or more races. Hispanic or Latino of any race were 2.0% of the population. There were 394 households of which 37.8% had children under the age of 18 living with them, 51.0% were married couples living together, 11.4% had a female householder with no husband present, 6.3% had a male householder with no wife present, and 31.2% were non-families. 22.8% of all households were made up of individuals and 7.3% had someone living alone who was 65 years of age or older. The average household size was 2.58 and the average family size was 3.01. The median age in the city was 33.3 years. 26.2% of residents were under the age of 18; 8.2% were between the ages of 18 and 24; 32.7% were from 25 to 44; 24.4% were from 45 to 64; and 8.5% were 65 years of age or older. The gender makeup of the city was 50.0% male and 50.0% female. 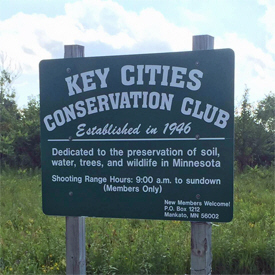 From the time the land was patented to Rodger Wells, Jr. in 1858, the lakes have been an important factor in development of the Madison Lake area. The Native Americans who frequented the forests and hunted the shores called the land "Waukensika". 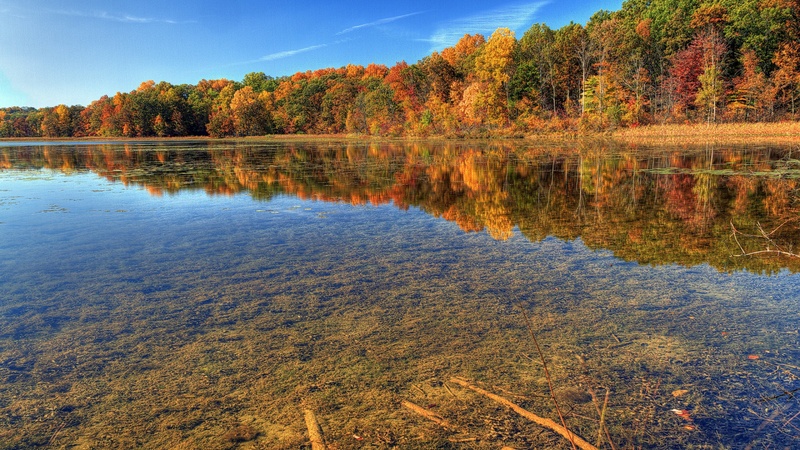 Government surveyors, who came later, named some of the larger lakes of the area in honor of U.S. Presidents -Washington, Jefferson and Madison. The lakes attracted tourists to the area that was surrounded by rich farmland, lakes and forests. Resorts such as Copananing Hotel, Lake House Hotel, and Point Pleasant Resort and beaches existed before and during the development of Madison Lake. Noted author, Maud Hart Lovelace, who wrote the "Betsy Tacy" series of books referred to Lake Madison as Murmuring Lake in her books. Charles Lindbergh guided his World War I surplus "Jenny" on a stubbly wheat filed at the northwest side of Madison Lake in 1923. While there, he offered $5 rides to offset expenses of his "barnstorming". President Taft made a whistle stop on October 24 at the Madison Lake Depot during his 1911 Presidential campaign. 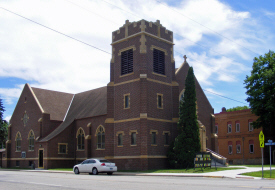 Lewis and Margaret Fitcher filed their plat of Madison Lake town site on January 17, 1885. On January 5, 1892, the Madison Lake town site was incorporated including the earlier platted Point Pleasant town site and became known as the Village of Madison Lake. 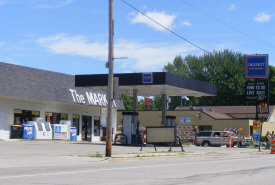 Madison Lake remained a "village" until the 1980's when the State of Minnesota classified it as a city of the fourth class. 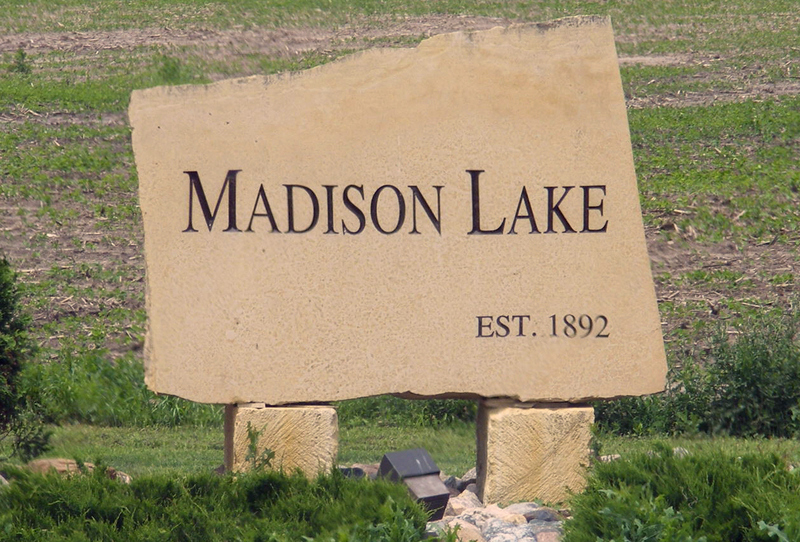 MADISON LAKE, a city in Jamestown Township, section 34, was named for the adjoining lake, which had been so named by the government surveyors in honor of James Madison, fourth president of the United States, 1809-17. The village was first settled in 1885 and had a station of the Minneapolis and St. Louis Railroad and several mills; a post office began in 1885 with George Washington Allyn as the first postmaster. 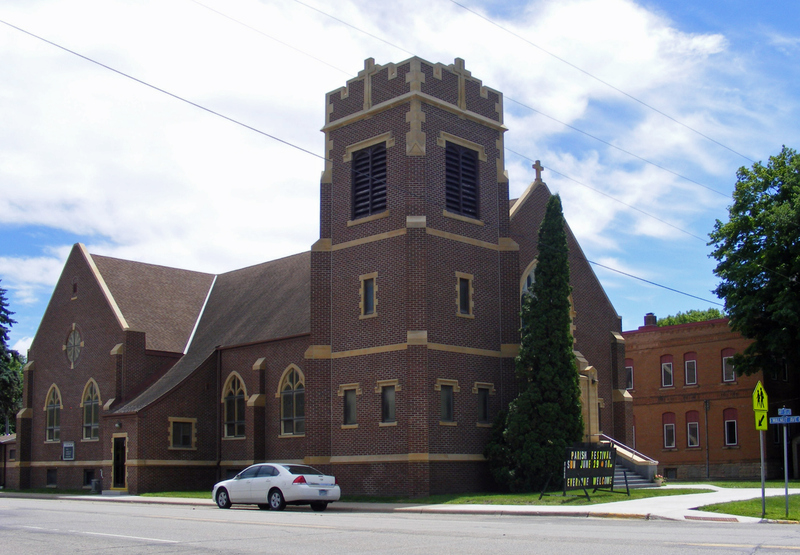 The village was incorporated on December 15, 1891. Located on Madison Lake, the village and surrounding area were touted as picturesque and flourishing, inviting a summer tourist trade for rowing, fishing, and sailing, and by 1900 the community had a well-developed resort trade. Point Pleasant, a townsite first settled about 1871 and platted in 1885, was included as part of the village at the time of incorporation. 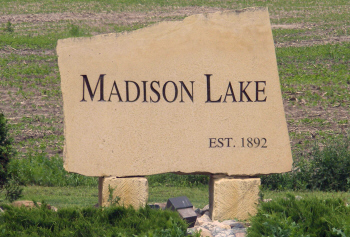 The Madison Lake Regular City Council Meeting is usually on the first and third Monday of the month at 6:00 pm in the Madison Lake Community Room at 525 Main Street, Madison Lake. Paddlefish Days is held in Madison Lake, MN. It is a 5 day long town celebration that falls on the 4th weekend of July. Parade, Schedule of events, Kiss the Fish, Miss Madison Lake Pagent, Youth Dance, Fire Dept. open house, Beach Party, Kiddie Games. Bray Park features open space and attractive wooded areas. Overnight RV and tent campers are welcome. There are numerous activities for young and old to enjoy. The park contains a 0.7 mile-long hard-surfaced nature trail. An additional 1.4 mile-long primitive footpath trail includes a unique 70 foot-long swinging bridge over a ravine. A log cabin / interpretative center is available and can be reserved for group meetings, family gatherings, and company picnics. 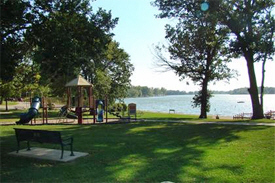 This popular day-use park offers volleyball, picnicking, fishing, swimming, boat launching, and a playground area. Canoes, paddleboats, and fishing boats are available to rent. A caretaker is in residence year round. Duck Lake (288 acres) contains crappies, sunfish, walleye, northerns, and bass. 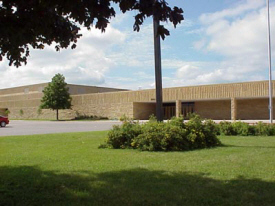 Located on the southwest side of Madison Lake. Restrooms, picnic tables and shelter, swings, lake access. Handicap accessible fishing pier. 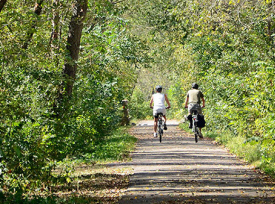 The scenic Sakatah Trail is a 39 miles hard surface trail enjoyed by bikers and hikers during the summer months, while cross-crounty skiers, snowshoers, and snowmobilers enjoy the trail during the winter months. The Sakatah Trail passes along the north part of Madison Lake showcasing the beautiful lakes of Ballantyne, Madison, and Duck. 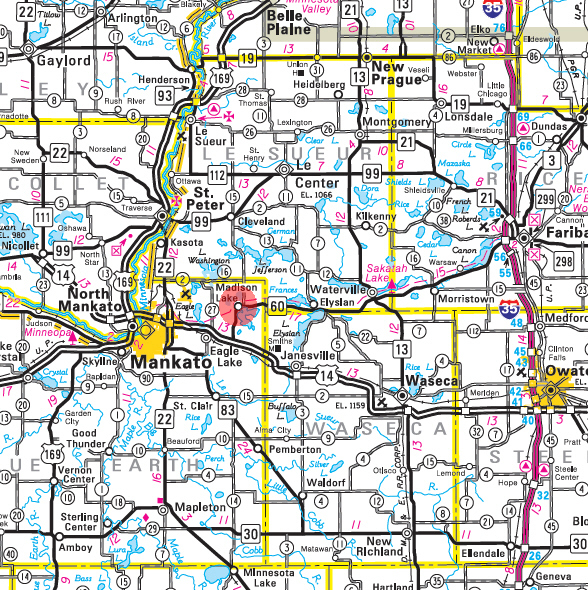 The Sakatah Trail runs east to west starting near Warsaw and ending near Mankato. The Lakes Region Times newpaper was published from 1904 through 2017. Sakatah Trail Resort is known as a family-friendly resort in the heart of Southern Minnesota's lake country and close to the Sakatah State Trail. 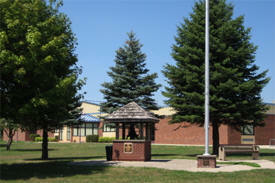 Madison Lake, Elysian, Waterville, and Mankato are within 15 minutes of the resort. Mystic Lake Casino, Mall of America, and the Twin Cities are within an hour of the resort. 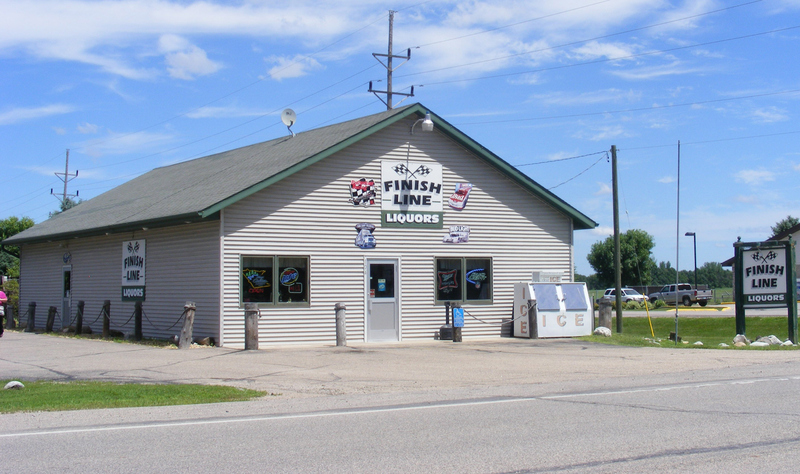 Point Pleasant is the destination hot spot of Madison Lake. Whether you are looking to do some serious fishing, or looking to just relax and site by the campfire Point Pleasant is the place. 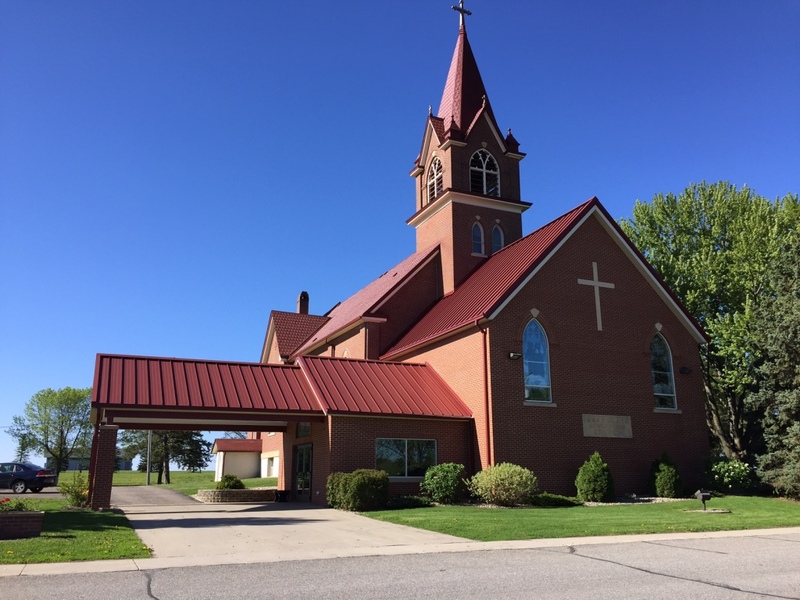 Activities include fishing, swimming, pontooning, water sports, beautiful walks, campfires, grilling, a park for the kids, and the Legion for libations. Seasonal campground. Sandy beach for swimming. 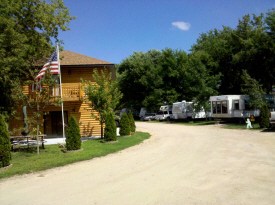 We are mainly a worker friendly campground with a place to park your camper and call home while here on work. Monthy, weeky and daily rates Full hook up with 50/30/20 amp service City water and sewer Just minutes from Mankato and many lakes Located along the Sakatah State Trail Shower facilities Adjoining restaurant and lounge Construction workers welcome! 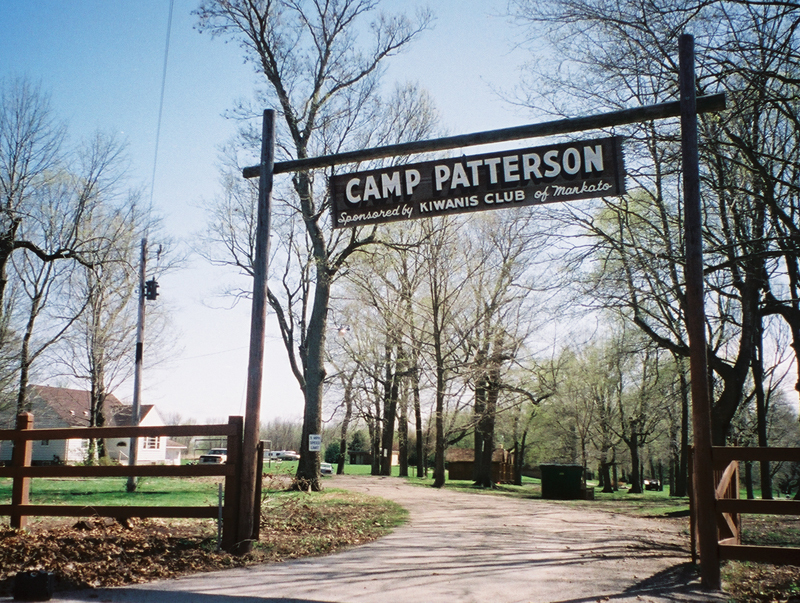 Nestled on the shores of Lake Washington, Minnesota, is a camp that annually hosts more that 2,500 children during the four month camping season. 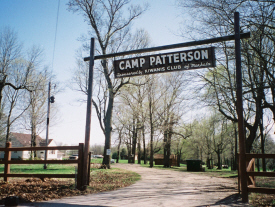 With 150 beds spread among 14 cabins, Camp Patterson facilities have been bringing campers in touch with "The Basics" since 1923 thanks to hard work of volunteers in the Mankato Downtown Kiwanis Club. Whether you're interested in a new pontoon or are in need of an experienced marine mechanic, you’ve come to the right place. 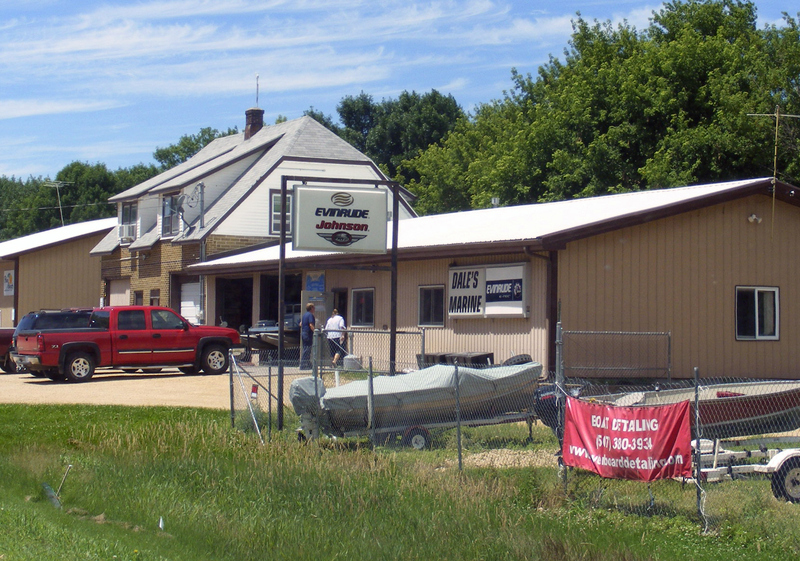 Since 1986 Dale’s Marine has been Madison Lake’s go-to repair shop for all things marine. With over 50 years of combined experience we are sure we can assist you with engine repairs, marine maintenance and parts locating. As a recognized marine repair facility, certified marine dealer and just blocks away from a bait shop, we are well known within the Madison Lake area including the communities of Mankato, North Mankato, St Peter, Eagle Lake, Elysian, Waterville, Janesville and the surrounding areas. Evenson Concrete Systems is a third generation concrete contractor with 65 years of experience in both Residential Concrete Services and Commercial Concrete Services. As a third generation concrete contractor our history is grounded in a strong work ethic and passion for being a leader in the concrete industry. Evenson Concrete Systems, Inc. continues to strive to be the best in every aspect of our business providing our clients with the highest quality craftsmanship and quick response. Fine Tunes is a division of Technical Solutions that specializes in Whole house Audio and Video, Home Theaters, and Structured Wiring. Fine Tunes prides itself on providing the highest quality products and service to our customers. We work with you from start to finish, so that you are more than satisfied with your purchase and our workmanship. 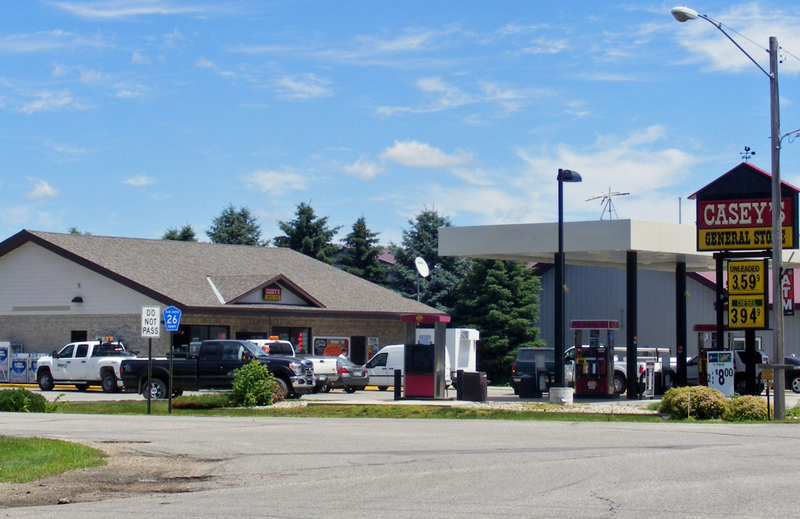 Guentzel Unlimited, LLC is family owned and operated in the Madison Lake area since June 2006. Newly available: Seed and chemical sales, fertilizer application, and tiling. Hanel Glass and Mirror Inc.
Lake Crystal Coaches operates 15 state-of-the-art luxury motorcoach buses equipped with amenities such as video monitors, CD players, wireless microphones, DVD players, and restrooms. Wi-Fi and 110 outlets available upon request. 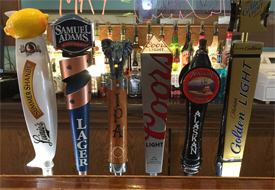 We are a family owned and operated lakeside bar and grill established in 1988. We have seasonal RV sites and vacation condos available. 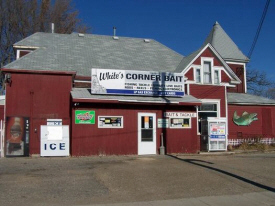 Being a family owned and operated business we strive to give you a small hometown feel. Don't lose another night of sleep. We've Got You Covered! 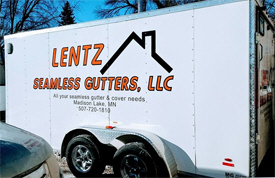 Call Lentz Seamless Gutters! At Little Saints Child Care Center, we believe children thrive in a positive, nurturing atmosphere. We believe it should be an atmosphere that encourages an exploration of self and surroundings. 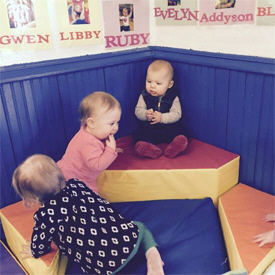 Little Saints Child Care is committed to providing children with a Christian based learning environment that will stimulate their minds, and in a warm, safe setting that will care for their bodies and souls. 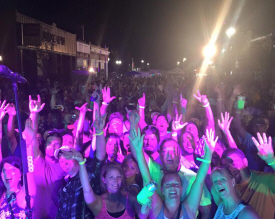 Surrounded by several recreational lakes, Lucky Lure caters to area residents, vacationers, and campgrounds with delicious food, fun events, and live entertainment. We are known for our outstanding pizza, sandwiches, pastas, and soft serve ice cream. Offering full service delivery is a one of a kind luxury for our area. We have 4 distinct areas to serve everyone. 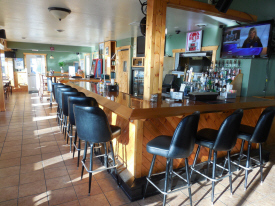 Relax in our quiet pizza place, enjoy our game room, soak up the sun on our large patio, or belly up to the bar where our bartenders will make you feel welcome. We are conveniently located on Main Street in Madison Lake, Minnesota. Madison Lake Family Dental Care offers advanced dental care for the entire family. We strive to provide care in a friendly and honest environment to fit your dental needs. Love every square foot of your beautiful home Enhance the look and the value of your home with a complete range of remodeling services from Martinez Contracting. Services include roofing, kitchen remodeling, bathroom remodeling, and much more. 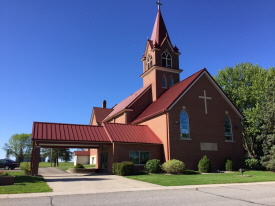 Residential Roofing Services, Re-roofing, Roof repairs, Shingles, Metal shingles, Composite shingles, Commercial Roofing, Rubber roofing, Single ply roofing. A Trusted Name For Body Repair And Paint. Returning to normal after an accident or collision may be difficult, but Perfection Body & Paint makes sure that at least your vehicle will get back to its former pristine condition with a minimum of fuss. Our talented body repair and flawless auto paint could even make it better than before. 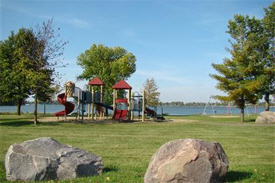 Pitter Patters is located in beautiful Madison Lake, MN and offers Infant, Toddler and Preschool programs. Our goal is to EXCEED your expectations when it comes to our programs and environment that are designed to enrich the lives of your little ones. Our foundation stands on offering creative learning, and committed and focused staff. Ploog Electric in Madison Lake, MN has been providing expert and top-quality electric services since 1973. We serve commercial, farm, and residential locations. Our full range of services are designed to meet your needs and leave you satisfied. Pro Fabrication regularly provides solutions for unique manufacturing needs. Our experience and state-of-the art facility enables us to economically produce parts fabricated from a wide range of materials, including ferrous and non-ferrous metals, insulating foams and plastics. Racecraft Inc opened for business in 1997 primarily as a car fabrication company, which catered to sportsman and the street legal racing community. After building many class dominating pro cars, other racers starting asking for many of the unique parts we were building on our "in house" race cars. Racecraft Inc. started to mail order parts in 2001 with our Mustang wings. Today we manufacture mainly suspension components for late model Mustangs & Camaros. 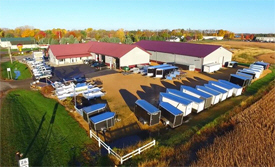 Racecraft Inc. is housed in a 12,000 sq/ft facility in Madison Lake, Minnesota. 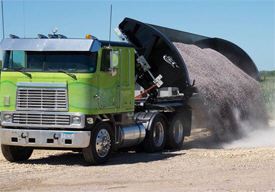 At Roemhildt Concrete Inc., we have over 35 years of experience backed by a family owned and operated custom concrete company. 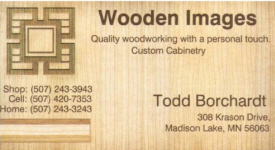 We are bonded and insured and offer free estimates. 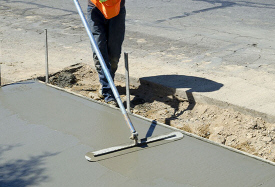 We take care of all your residential and commercial concrete, stamped/decorative concrete, colored concrete, driveways, sidewalks, slabs, ICF & AMVIC form foundations and concrete removal. 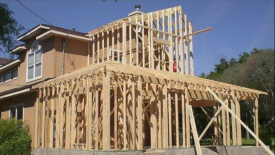 Rome Reichel Construction is a reputable construction company specializing in complete, high- quality residential home construction. Beautify your home with New Replacement Windows, Seamless Siding, New Doors, Seamless Gutters & Decks. 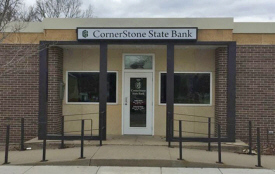 We provide outstanding products at competitive prices, personal service and skilled installers in Mankato and throughout southern Minnesota. Smith Lawn & Landscape has been providing exceptional landscape design, construction and maintenance since 2010. When you call us for information about our lawn or landscape services, you can count on the best in the industry customer service because we value you and your time. Quality parts, accurate service, friendly sales and customer satisfaction have always been our main goals at Stormy's Motorsports & Marine. 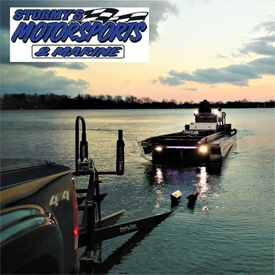 We strive to be your one-stop-shop for all your marine and motor sport needs. At Stoufer's Auto our job is to deliver high quality, convenient, superior service that attracts and keeps customers coming in day and day out. Our customers say they are willing to drive a little further for great service and we make it worth their effort. Our hometown friendly staff information knows each individual vehicle inside and out and will make sure you get treated fairly. You won't find high pressure here. Just good people with good ideas on how to save you time and money. 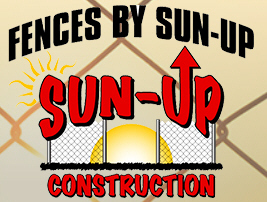 Sun-Up Construction, Inc. is a family-owned business that has been providing affordable fencing solutions for utility and commercial customers within the Midwest since 1989. 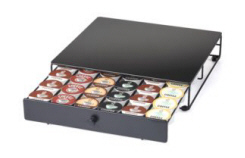 We have met the needs of hundreds of customers with high standards and diverse needs. Technical Solutions of Madison Lake, Inc. is here to provide the best service available to get our customers "wired for the future." We will accomplish this by providing accurate and reliable information with which our customers can make informed decisions. Our team will operate with integrity and in the most efficient way to promote professional growth and still maintain a small hometown atmosphere. 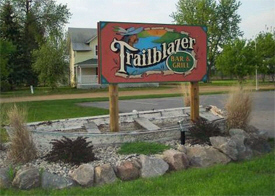 Located along the beautiful Sakatah Trail, Trailblazer Bar & Grill in Madison Lake, MN has proudly catered to the appetites of our customers since 2003. With our relaxed atmosphere and reasonable prices, we are the perfect place to stop for a family dinner, or to catch-up with some friends after work over appetizers and a couple of drinks. 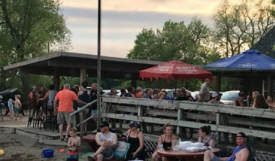 Located on Lake Washington, in Le Sueur county, Westwood Marina is a bar and grill with great food, drinks, people, and a stellar view. Pull up in your boat and dock for lunch, dinner or breakfast on the weekends. We have live bands in the summer and monthly events/entertainment in the winter. Bring the kids! We have a large beach area where they can play and swim. If you’re looking for good quality bait and great customer service, you’ve come to the right place. At White's Corner Bait here in Madison Lake, MN we offer you the current fishing reports on a variety of local lakes and will assist you on what baits and tackle to use for what ever lake you plan on fishing. We also offer guide services on Madison, Washington, and Tetonka Lake's . 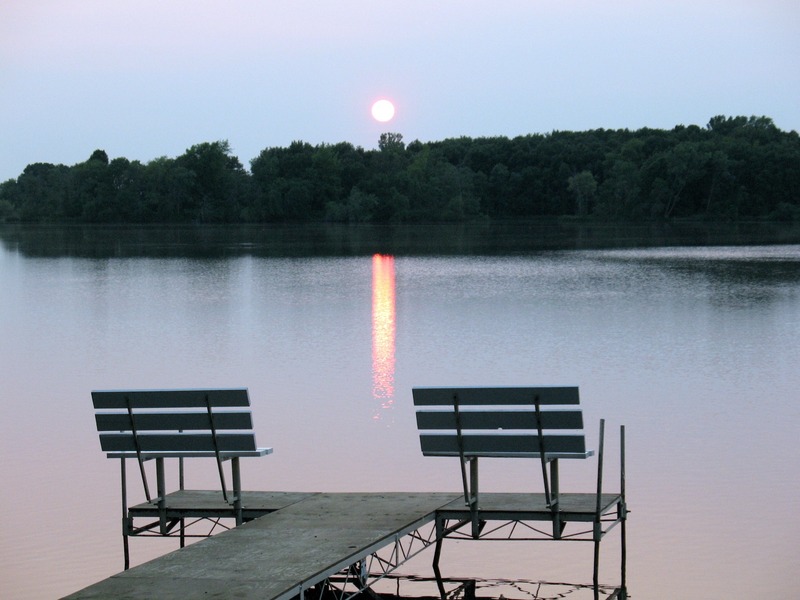 We can help you find camping or lodging with a variety of condo's, tent sites and camper sites right in town or around the 12 lakes within 10 miles from Madison Lake. Contact us about the new fish house rentals for the up coming ice fishing season. Xtreme Grafix is a locally owned & operated sign & graphics company. We can design, print, cut and install QUALITY signs, banners, decals and apparel.